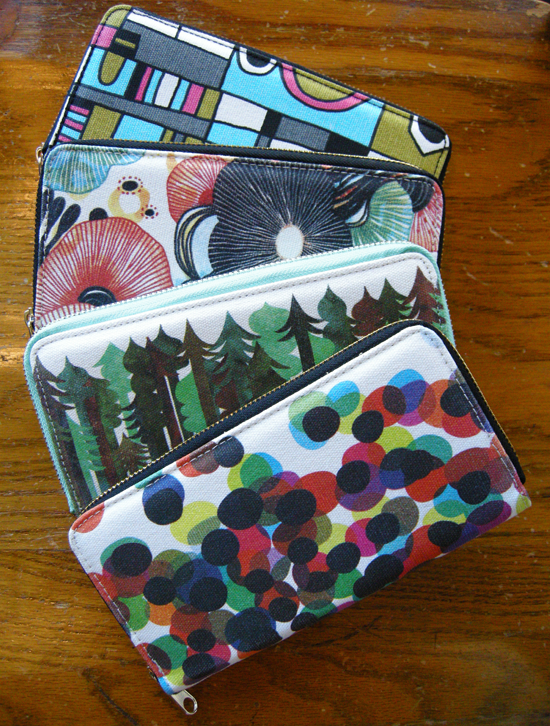 New wallets in the shop from Poketo's artist series. These inspiring designs are printed on a lightweight cotton canvas & include work from Cole Gerst, Colourbox, Jolby and Yellena James. You can carry a small piece of art everywhere you go!